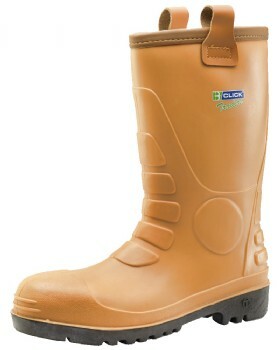 Rigger boots. 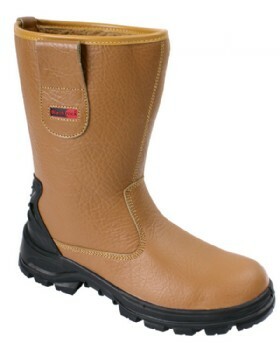 From size 3 to 13 we have the riggers to suit you. 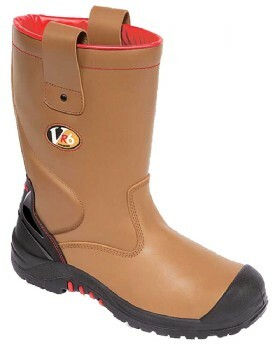 Rigger boots to suit all environments, from our excellent value budget rigger to the Lynx rigger boot designed in conjunction with the offshore oil sector. 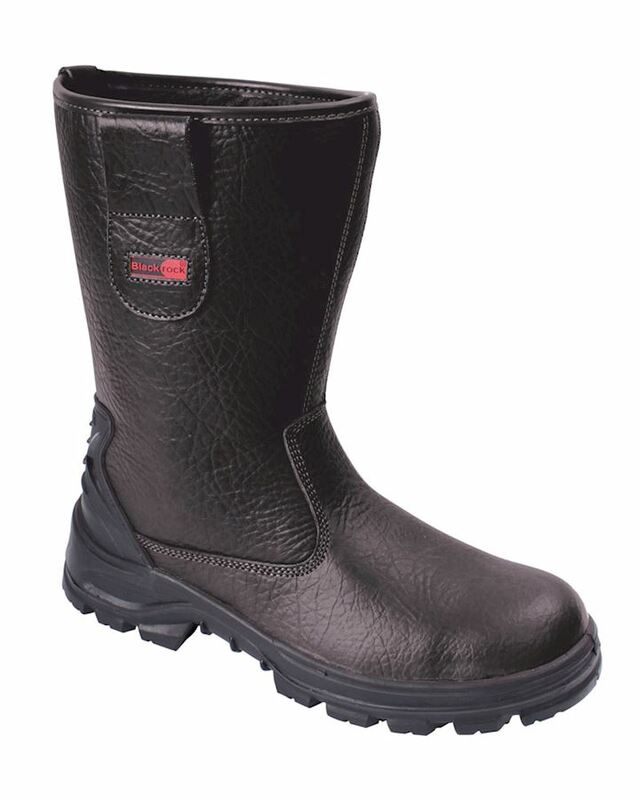 If its the ultimate in style and performance we have the V1250 waterproof rigger made from the finest leathers with a goodyear welted sole. 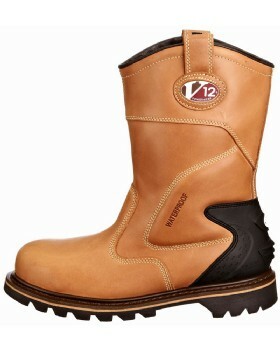 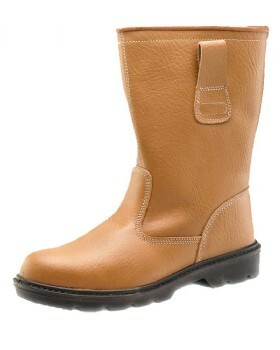 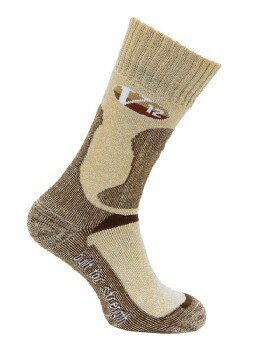 All our riggers have midsole penetration protection.